There are several family-style restaurants all within easy walking distance of the house (Toby Carvery, Harvester and Frankie and Benny’s) A five-minute drive takes you to the Beefeater in the Priory Country Park. In the heart of town you’ll be spoilt for choice – whether you prefer Italian, Asian, Indian, Middle Eastern, South American, a hearty steak or good old-fashioned British fish and chips. Kiosk in the Park – the perfect place to stop off after a stroll around Russell Park. Coffee and cakes are served al-fresco all year round. 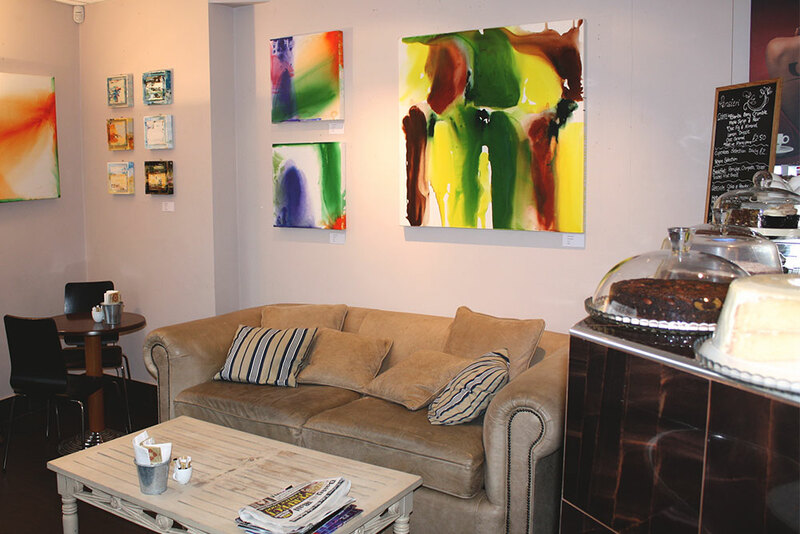 Coffee with Art – a buzzing independent café serving a great selection of coffees, teas and juices as well as freshly prepared sandwiches, cakes and flapjacks. The stunning interior includes an entire wall and staircase of books, comfy leather Chesterfields, Edison lights and tables made from slabs of tree-trunk. 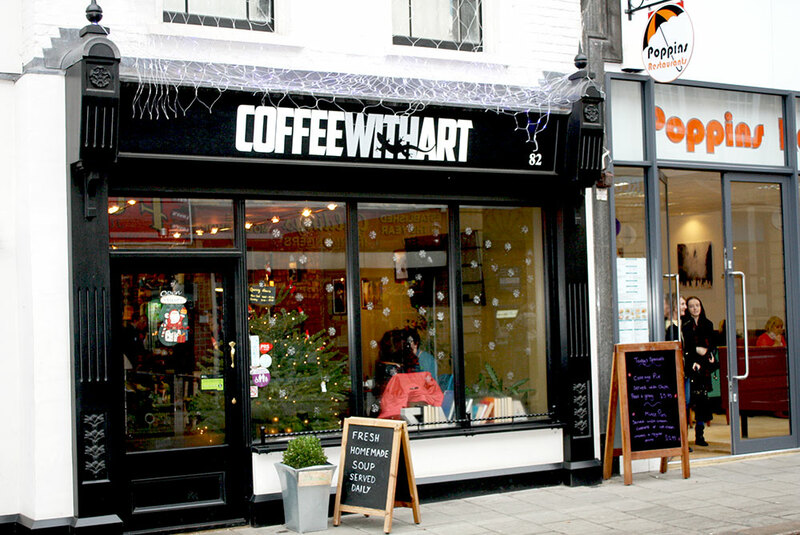 Fancy – a bustling independent café, bakery and coffee shop within walking distance of Bedford Park. Saffron’s mouth-watering array of home-cooked cakes, slices and biscuits have to be seen to be believed! Pavilion at the Park – this newly opened café sits in the heart of the picturesque Bedford Park, serving scrummy cooked breakfasts, delicious coffee and an ever-changing lunch menu of salads, soups, pasta and more. Keep an eye out for their Supper Club events too. Chiff-Chaff – this child-friendly, independent café in Kempston serves delicious home-made cakes (many gluten-free), loads of lunch options and a great range of hot and cold drinks. There’s an assortment of handmade craft-items is on sale and a regular programme of events. Thai Lagoon – one of our favourite places for an authentic Pad Thai, a tasty curry and (Charlie’s favourite) deep-fried calamari. The welcoming staff, laid-back atmosphere and colourful Thai decor always makes us think we’re on holiday! 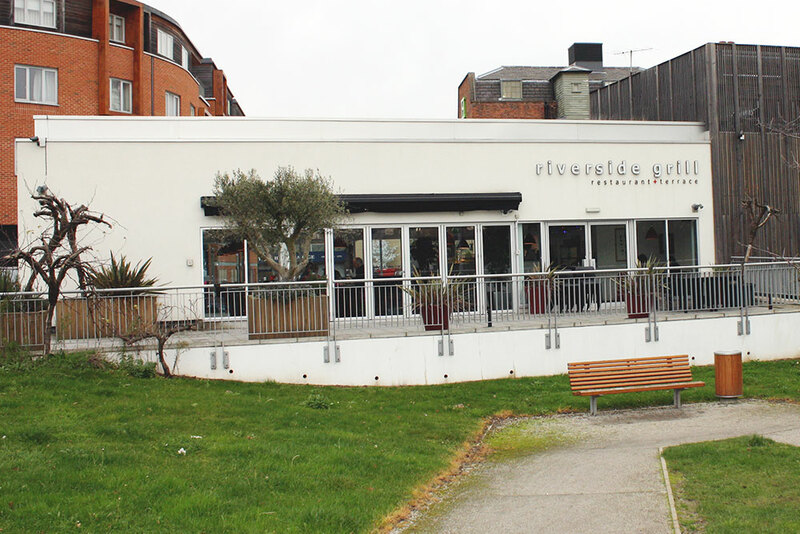 The Riverside Grill – tasty and healthy grilled food served in a contemporary and stylish environment in the heart of the Castle Quarter. Their south facing terrace overlooks the River Ouse and the Castle Bailey Gardens archaeological site. 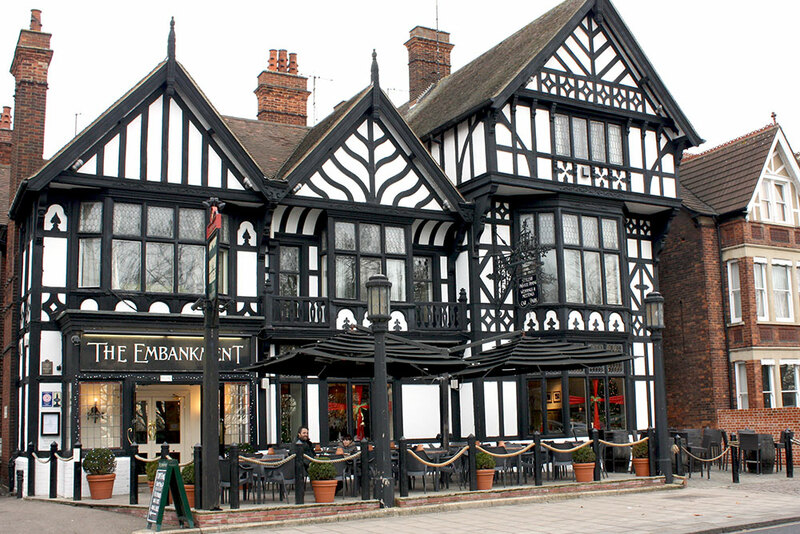 The Embankment Hotel – with glorious views over the River Great Ouse and open all day serving great food, coffee and drinks.